Other title(s) : 雪止天晴 , Appare Jipang! 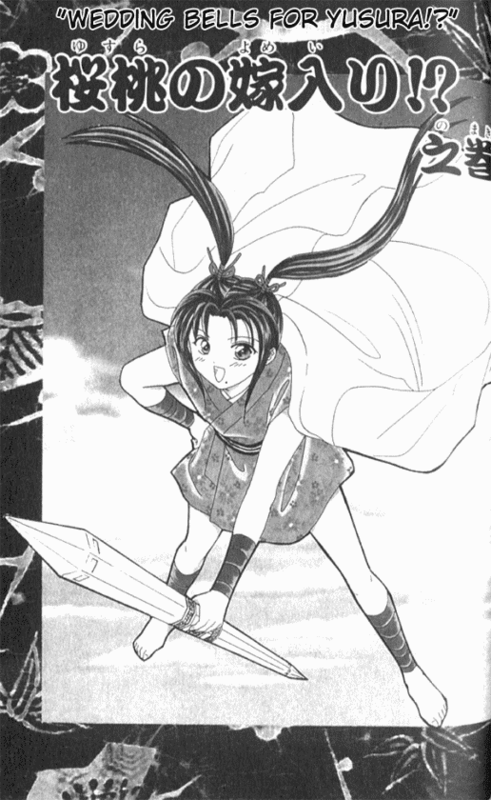 As Yusura grew older, she acquired a reputation as the "Hikeshiya". 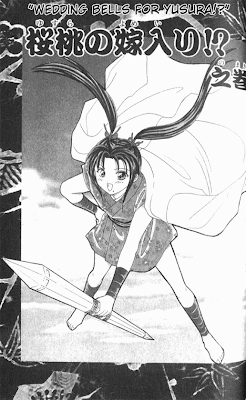 Using her Kongoumaru, Yusura would eliminate sorrow from those who were suffering. Literally. One day, a nearsighted young man was being chased by several villainous looking fellows, so Yusura helped him. She took him back to her home,where she learned his name was Samon. Samon was the Daimyou of Sagami. 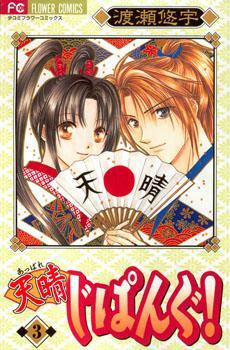 Samon and Yusura have many interesting experiences in Edo Japan. The two run across many unique characters and with their aid have even more unique and exciting adventures.